sailings of anything from 2 to 5 days in Europe and Worldwide. A short cruise getaway to Grand Bahama Island with two nights on-board enjoying ocean views, delicious dining, live entertainment, casino, spa and more. 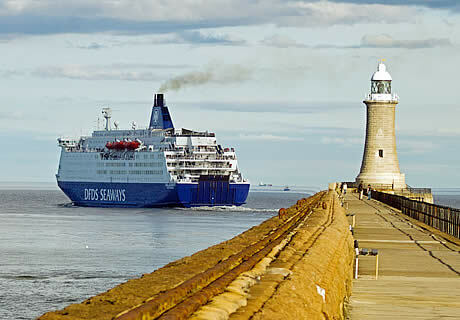 DFDS have a host of mini cruises on offer (offers vary depending on time of year). Also holidays and combined short cruise/hotel breaks to Europe: check here». Themed mini cruises with included visits (bulb fields, gardens, Legoland, Amsterdam Artis Zoo) or which include attractions like on-board entertainment, gastronomic events; festive trips; Christmas markets; combined cruise/drive trips; and family mini cruises. Superbreak presents P&O Mini-cruise breaks, and combined hotel/mini-cruise packages to Holland and Belgium. With packages and breaks including Amsterdam or Bruges, plus themed mini-cruises to Ypres. Shearings mini-cruises and short cruise breaks visiting Amsterdam and Bruges. Also themed mini-cruises including war/battlefield trips, Christmas markets or flower and gardens cruises. 2–5 night, short cruises in Croatia; a range of mini, one-way sailings such as the Kvarner Bay of Islands cruise, or the Southern Explorer from Dubrovnik to Split. Short cruises and taster cruises around the West coast of Scotland on the luxury cruise liner Hebridean Princess. Mini cruises from Limassol, Cyprus to Port Said, Beirut, Latakia, Haifa, Piraeus and the Greek Islands. Mini-cruises in Denmark, sailing the beautiful Danish archipelago or offering a short trip to other, nearby, Scandinavian destinations. Looking for a short break at sea? Mini cruise holidays, 'taster' cruises, short cruise breaks (or long weekends), of anything from two to five days, are becoming ever more popular for those with limited time. 'Taster' short cruises are now offered by many of the established cruise line companies, while passenger ferry operators are also increasingly offering minicruises as an option. The term 'mini-cruise' most often refers to short breaks and holidays in Europe now offered by many of the passenger ferry operators. These usually combine a scheduled crossing on an overnight passenger ferry from the UK to mainland Europe, with city accommodation and transfers for a land-based section of the stay. Mini cruses may be offered as themed trips with on-board entertainment, may include excursions from the destination port and may be extended into cruise/hotel or cruise/drive holidays – also check out our dedicated themed cruises section for additional themed sailings. 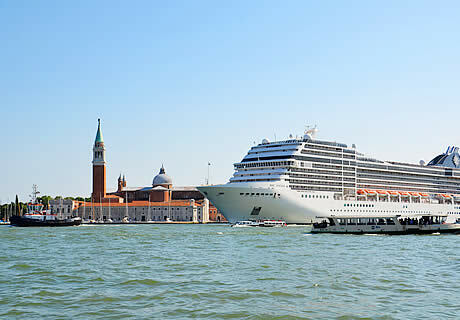 'Taster' cruises and other short cruises (of around 2–5 days duration) are also now offered by some of the large cruise lines (on ships more commonly used for longer ocean going trips). These either operate out of local ports and offer nearby destinations (e.g. departing from Southampton and sailing to ports like Amsterdam, Guernsey, Hamburg, Le Havre, Rotterdam or Zebrugge); or combine a flight with a short cruise in a more exotic or far-way destination such as the Mediterranean. The travel-quest short and mini cruises section lists worldwide short, 2-5 day, mini and taster cruises. See the definition at further up the page for more details.